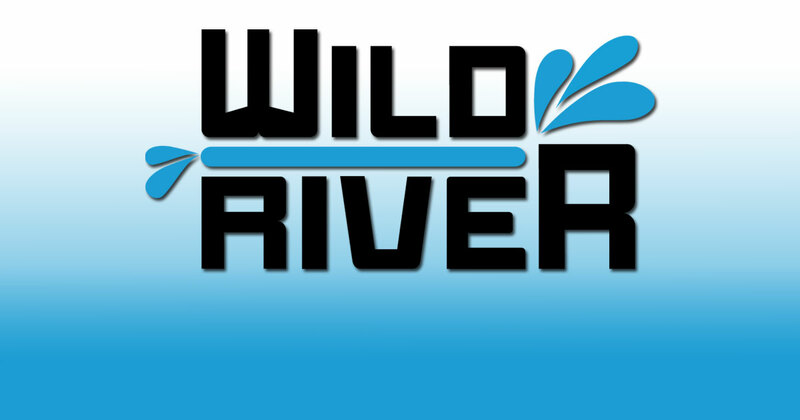 EuroVideo Medien GmbH and its new gaming label Wild River have announced three new games for smartphones and tablets in one fell swoop. With FIRE, Knitterbande and Ghost Tappers, the company is publishing three great titles from three different genres, intending to reach a wide audience with its new video game branch as detailed in the business strategy revealed in January. All three games have been developed in Germany and are showcasing the quality and variety of German games. These upcoming releases are only the first step towards building a high-quality portfolio that will grow to half a dozen titles by the end of the year. FIRE is a humorous point-and-click adventure. As the lovably goofy Neanderthal Ungh, players explore the Stone Age and get up to all sorts of tomfoolery. Its developer Daedalic published this game back in 2015 and won a German Video Game Award in the category “Best Children’s Game”. With the help of Wild River, the title will now be re-released for Android and iOS. Atmospheric soundtrack by the composer of "The Night of the Rabbit"
Knitterbande is a digital pop-up book for small kids that allows them to interact with the pictures they see. Characters and objects in several panoramic scenes can be touched to play animations or cause of playful actions. Knitterbande is an entertainment product for children - it intentionally avoids educational approaches. Ghost Tappers is an innovative strategy game based around hunting ghosts and clever clicker mechanics. The title has been around as a Facebook game for a few years, but will now be completely redesigned for mobile devices.